LG will release the world's first smartphone running Android Nougat this September, beating Google (and others) to the punch. Dubbed the V20, the smartphone will expand on design mould set by last year's V10. The V10's most notable feature was a small always-on secondary screen that sat above the main display. This secondary screen was used for app shortcuts, notifications, calendar reminders, and music player controls. Other V20 specifications have yet to be confirmed. It is not yet clear whether the LG V20 will see a local release. At present, LG has said that the device will be available in Korea, the US, Canada (among other countries), but neither Australia nor New Zealand are on currently on that list. The V10 never saw an Australian launch. 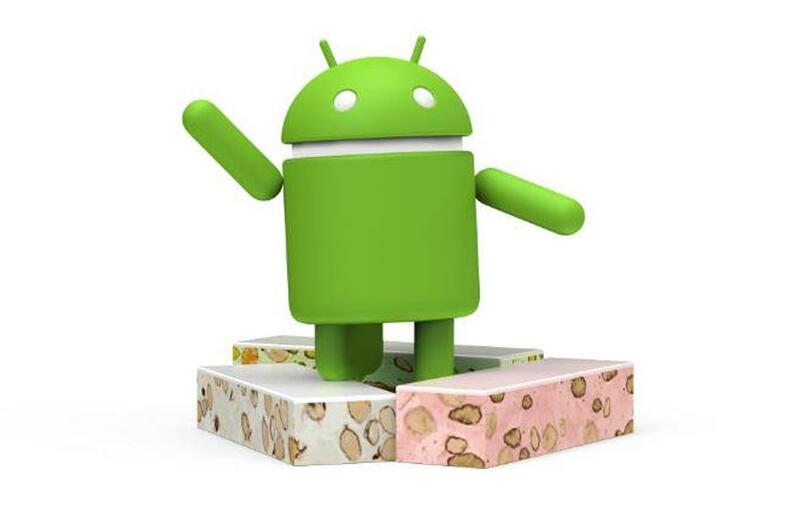 New versions of the Android are typically accompanied by Google-endorsed Nexus smartphones that run a completely unmodified version of the operating system. Google is once again expected to announce two Nexus smartphones later this year, with HTC tipped to be the manufacturer responsible for both. Android Nougat's new features include split-screen multitasking, in-notification replies, and virtual reality support baked into the operating system's core.